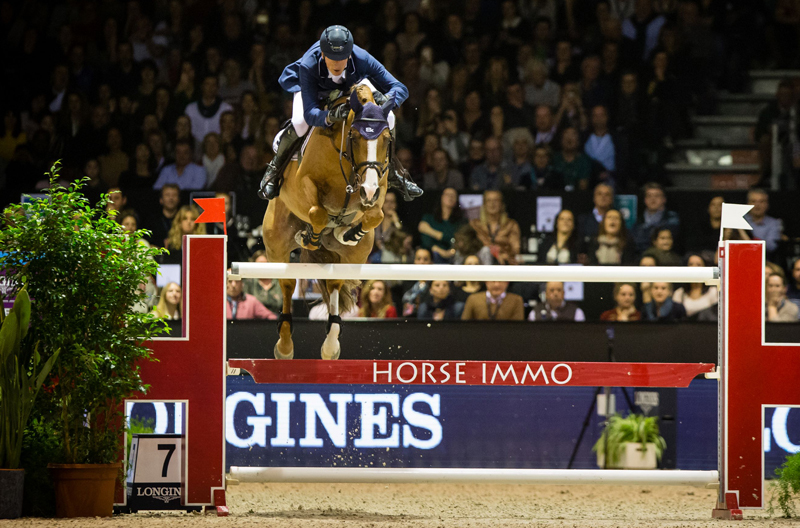 Daniel Deusser produced his third sensational win of the season at the 13th and last qualifier of the Longines FEI Jumping World Cup™ 2018/2019 Western European League in Bordeaux, France. Meanwhile tonight’s winner, Deusser, has decided that Tobago Z will be his choice as he strives for a second Longines FEI Jumping World Cup™ series title. “He’ll have four weeks off now and then I’ll take him to ’s-Hertogenbosch (NED) for a last run before the Final. It’s not an advantage to go to Gothenburg as the (WEL) leader, but it’s a really good feeling all the same!” he concluded.